Our entire team is very busy right now, and it almost seems as if there were a knocking and hammering in all rooms. While work at a tech start-up is of course not that rough, we are doing all we can to improve our Panono Camera technically and optically. As mentioned in our last update, we are constantly receiving inquiries from the B2B segment. 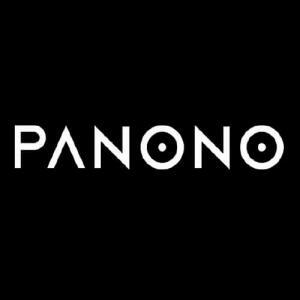 Companies want to use Panono to present themselves to customers in an entirely new way. ...and the German Bundesliga basketball team ALBA Berlin. As you can see, the Panono Camera is also perfectly suitable for pictures of things like real estate and events. For the first time, viewers can see the full picture rather than just part of it; Panono pictures capture the entire atmosphere. We hope that you will enjoy watching our video and wish you a relaxed holiday season.